Technology has long struggled to reproduce an authentic version of your physical identity. But technology is only part of the problem. 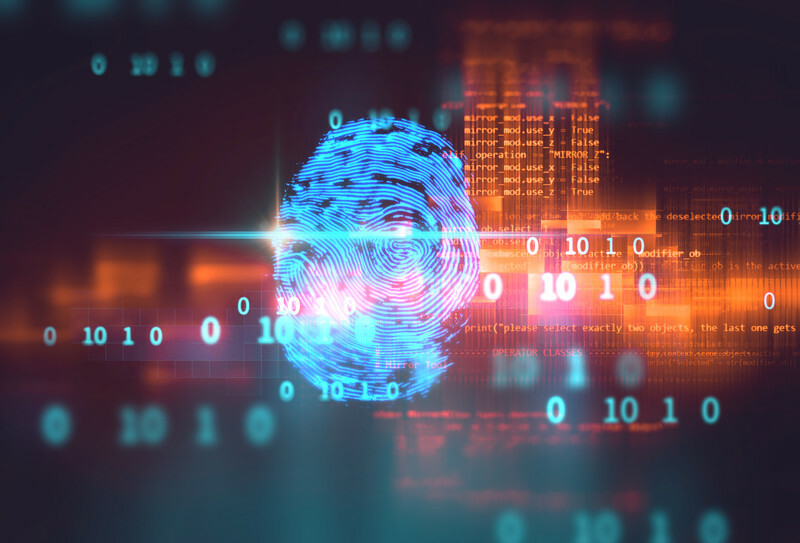 Digital participation from physical organizations that assign and verify identity — from governments to banks to local businesses — must also exist. Unless both technology and participation are addressed together, decentralized identity will continue to remain a “chicken-and-egg” situation. Today, I am excited to announce IBM’s expanded partnership with Evernym. This move strengthens our mutual efforts to help enterprises and governments adopt decentralized identity. It will also allow IBM and Evernym to continue delivering successful pilots with early adopters similar to the Job-Creds project between Workday and ATB Financial. The promise of decentralized identity is as significant as the internet itself, and like any network, a vibrant and growing community is needed. IBM and Evernym are introducing a new joint offering (initially limited to North America) designed to accelerate adoption of decentralized identity. By bringing together the Evernym Accelerator and IBM Blockchain Lab Services, like-minded organizations will be able to collaborate on mutually-beneficial business relationships, implement minimum viable products (MVP) and move to pilot to demonstrate the value of decentralized identity solutions. To understand the program’s benefits, it’s helpful to understand the background and value of multi–source identity. In the physical world, you can present a driver’s license, birth certificate or health insurance card to prove something about your identity. In the digital world, you rely on centralized authorities or accounts spread across many different service providers. This model facilitates large-scale storage of personal data and often results in significant information exposure. Blockchain now provides a solution to this problem. Consider a government that issues a digital ID card. Using decentralized identity, the ID card will be cryptographically signed with a private and public key. The public key is recorded on a blockchain ledger and allows others to cryptographically ensure that the ID card is authentic. Your personal data will never be on a blockchain, and digital credentials such as the ID card will be in your control — stored in a digital wallet on your smartphone. This is empowering because it enables you to perform peer-to-peer exchange of trusted data that benefits all parties involved while reducing the risk of information exposure. With a digital ID card as well as other digital credentials, you’ll be able to digitally apply for a new apartment lease and instantly prove your identity and credit worthiness by sharing additional credentials such as: employment information to prove salary and tenure, a list of financial accounts in good standing and records from the government regarding lack of criminal history. Key to enabling this scenario and so many others is multi-source identity, which is where the IBM-Evernym partnership plays a key role. The Evernym Accelerator will bring together like-minded organizations to discuss use cases for decentralized identity like the one described above. IBM Blockchain Labs will help organizations align business and technology through Design Thinking Workshops and then make the vision a reality through an MVP build. Evernym and IBM are each helping solve the “chicken-and-egg” problem. Together, we will accelerate a multi-source identity ecosystem by providing an end-to-end blueprint to help our clients adopt decentralized identity. Want to learn more? If you are at KNOW Identity, please stop by the Evernym/IBM booth where we will have experts from both companies to help. If you are not at the event, please contact us directly.